Formula E stars shone at Silverstone as Sebastien Buemi took victory at the 6 Hours of Silverstone, sharing the P1 spot with Kazuki Nakajima and Fernando Alonso in the #8 Toyota Gazoo Racing, while Panasonic Jaguar Racing reserve driver Ho-Pin Tung, along with Gabriel Aubry and Stephane Richelmi, emerged victorious in the LMP2 class in the #38 Jackie Chan DC Racing. 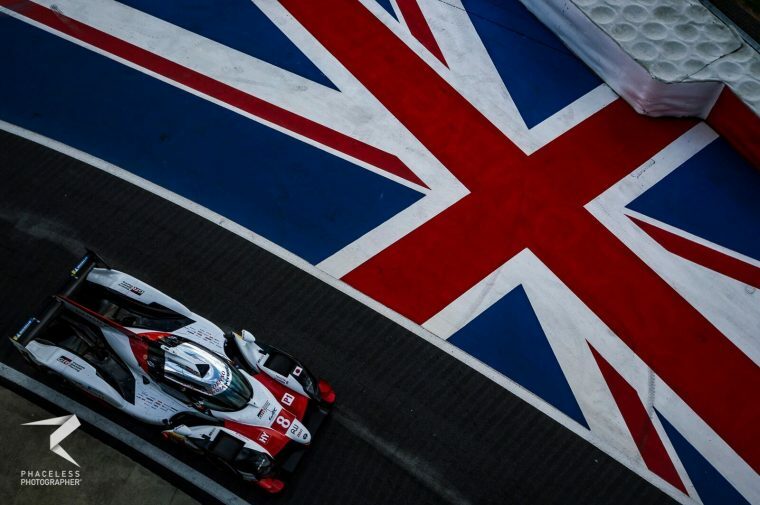 The 34-car field headed to the Silverstone circuit for the third round of the 2018/19 FIA World Endurance Championship, with 13 current and former Formula E drivers in action across the top three categories. It was another dominant display for the almighty Toyota Gazoo Racing squad, with the #8 of Buemi, Nakajima and Alonso taking three wins from three races so far this season, while the #7 of Mike Conway, Kamui Kobayashi and Jose Maria Lopez once again has to settle for second. 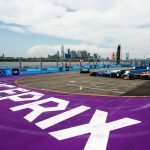 Also for the third time in three races, Rebellion Racing took the final spot on the podium with the #3 of Thomas Laurent, Gustavo Menezes and Mathias Beche, beating the sister #1 of Formula E aces Andre Lotterer, Neel Jani and Bruno Senna. 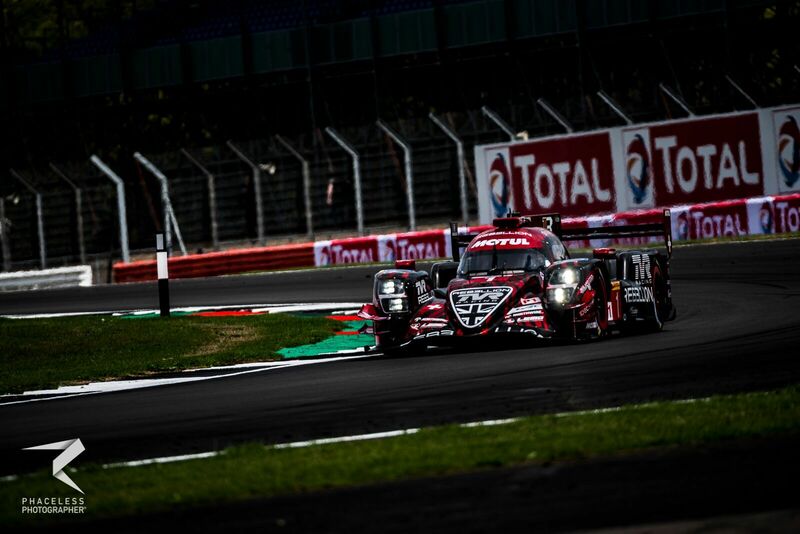 MS&AD Andretti’s Stephane Sarrazin took fifth place with Egor Orudzhev in the #17 SMP Racing, while there were retirements for the #11 SMP Racing of Mikhail Aleshin, Vitaly Petrov and Jenson Button and for the #4 ByKolles of Oliver Webb and Rene Binder. A closely-fought battle near the end almost denied him, but Jaguar’s Tung took the spoils in the LMP2 class, sharing the victory with Aubry and Richelmi in the #38 Jackie Chan DC Racing, beating the #37 of Jazeman Jaafar, Weiron Tan and Nabil Jeffri to secure a 1-2 for the team. 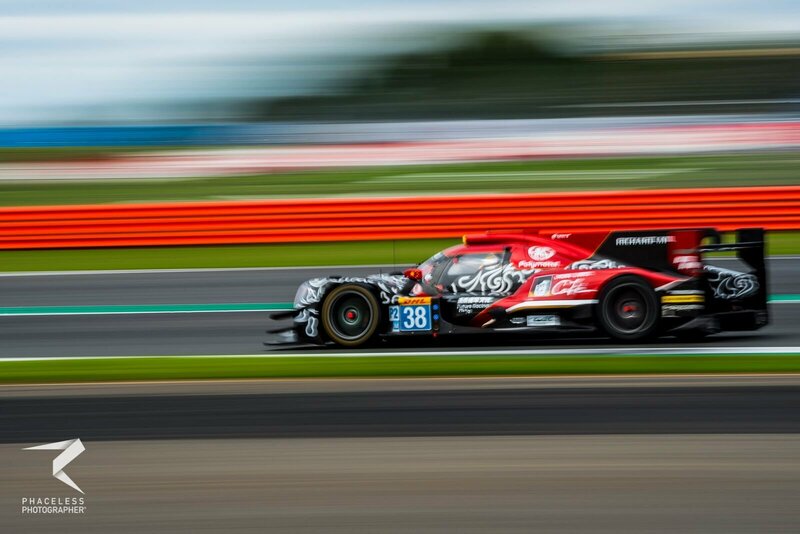 The LMP2 podium was completed by the #36 Signatech Alpine Matmut of Nicolas Lapierre, Andre Negrao and Pierre Thiriet, ahead of the #31 DragonSpeed of Roberto Gonzalez, Pastor Maldonado and Anthony Davidson. Fifth place went to the #29 Racing Team Nederland, piloted by Audi Sport ABT Schaeffler rookie test driver Nyck de Vries, Giedo van der Garde and Frits van Eerd, ahead of the #50 Larbre Competition of Erwin Creed, Romano Ricci and Yoshiharu Mori, while propping up the order was former Formula E star Loic Duval, in action in the #28 TDS Racing with Francois Perrodo and Matthieu Vaxiviere. 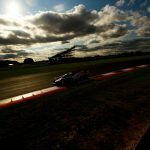 AF Corse took its first victory of the season at Silverstone, but it was the #51 of James Calado and Alessandro Pier Guidi who emerged triumphant while Formula E race winner Sam Bird languished down in eighth in class as he and Davide Rigon endured a difficult afternoon following car damage as a result of a collision. 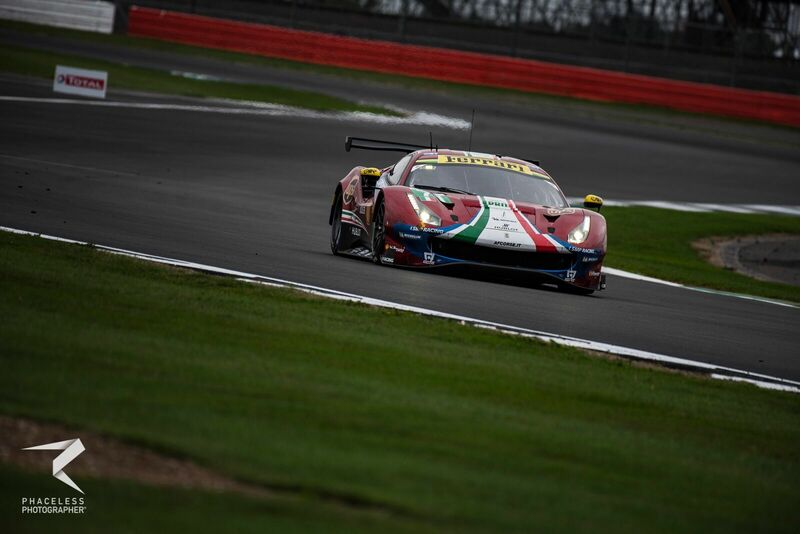 Second place on the LMGTE Pro podium was the #91 Porsche of Gianmaria Bruni and Richard Lietz, while the #67 Ford Chip Ganassi Team UK of Andy Priaulx and Harry Tincknell ensured three different manufacturers in the top three. The sister #92 Porsche of Michael Christensen and Kevin Estre took fourth place ahead of the #97 Aston Martin Racing of DS Virgin Racing’s Alex Lynn, who shared the seat with Maxime Martin. It was a day to forget for BMW Team MTEK, with the #81 of Nick Catsburg, Martin Tomczyk and Philipp Eng coming home sixth in class while the #82 of Formula E race winner Antonio Felix da Costa and DTM star Augusto Farfus ended the day last after stopping out on track.